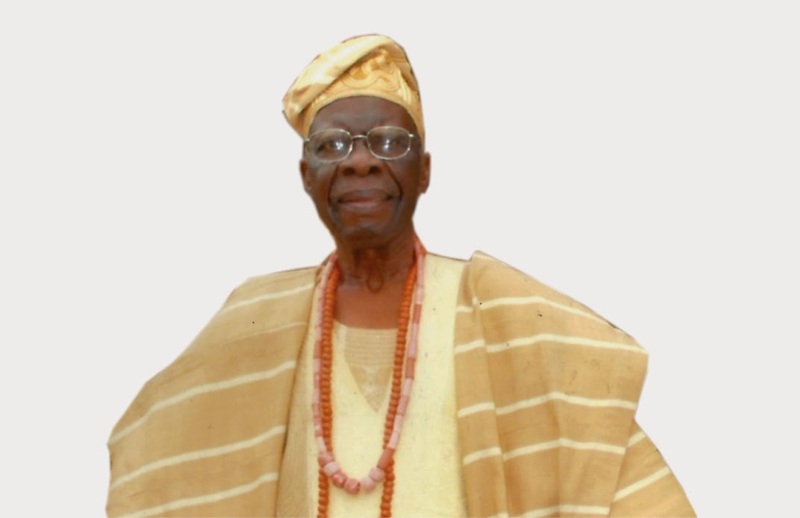 The passing away of Otunba Samuel Adeoya Fasanya, JP, has plunged the people of Ijebu-Igbo, and indeed, the whole of Ogun State, into deep mourning, even as they celebrate a life well lived. Described by many who knew him as "A Legend of Ijebu-Igbo", Otunba Fasanya was the Head of the Odokotolori clan, which he nurtured into a large, prosperous and powerful force in the State. He was very instrumental in the establishment of the Ogun State University (OSU, now Olabisi Onabanjo University), and its Ijebu-Igbo campus, and as a show of support, he enrolled his three youngest children in OSU. He was a prominent, erudite, well loved and respected leader of great stature in the society, renowned for his intelligence, wisdom, grace and stately presence. As Baba Ijo of St. Luke's Anglican Church, Japara, Ijebu-Igbo, Otunba Fasanya oversaw the development of the Church building from a school room, to one of the most modern Cathedrals in Ogun State. As a devout Christian, he realized a life - long dream with his pilgrimage to the Holy Lands of Israel and Egypt with his wife, Mrs. Abeni-Ade Fasanya. Armed with the ICSA Certification from London, Otunba Fasanya was a renowned Federal Civil Service Accountant, serving in the Federal Ministries of Finance, Education and Defence; and also as the Director of Navy Accounts. After his retirement from Civil Service, he was personally recruited by the Late Ogbeni Oja, Chief T. A. Odutola, and tasked with managing the Odutola Group of Industries, a position in which he was credited with a period of incredible growth and prosperity in the Group of Industries. Otunba Fasanya leaves behind a wife, several children and grandchildren. 05/08/14: Service of Songs at his Lagos Residence, No.6, Oyero Balogun Str,. by Ile-Ile Bus Stop, Ketu, Lagos from 4pm – 6pm. 07/08/14: Lying in State @ No.13, Ogunye Avenue, Japara, Ijebu-Igbo from 2pm. 07/08/14: Service of Songs @ No.13, Ogunye Avenue, Japara, Ijebu-Igbo from 4pm. 08/08/14: Wake Keeping Service @ No.13, Ogunye Avenue, Japara, Ijebu-Igbo from 5pm.  09/08/14: Church Service @ St. Luke's Anglican Church, Japara, Ijebu-Igbo at 10.00am. (Internment and Entertainment follow immediately after).